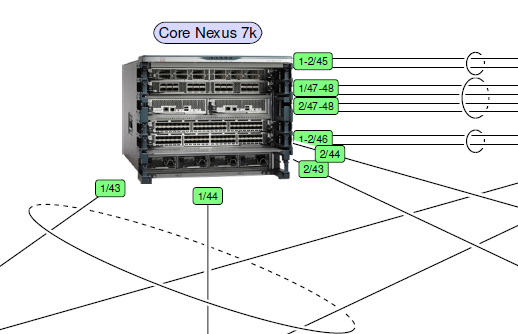 I’m a network engineer, and a part of my job is configuring switches, routers and firewalls. I usually work with projects that have some thousands switches each: some core switches, server switches, many distribution switches, and a large amount of small access switches for users. I mainly make networks for cruise ships – just imagine a cruise ship with about 3000 passengers and 1000 crew: each cabin gets network access for IP-TV, IP telephone, air condition, programmable door lock, computer port. Not to forget let’s say 1000 WiFi access points, 300 CCTV cameras, cash machines, vending machines, office computers everywhere, even in the Spa, IP clocks, engine and nautical workstations, broadcast center and of cause redundant data centers with racks full of servers. For security reasons, there are hundreds of VLANs (virtual networks) in several (virtual) security domains. 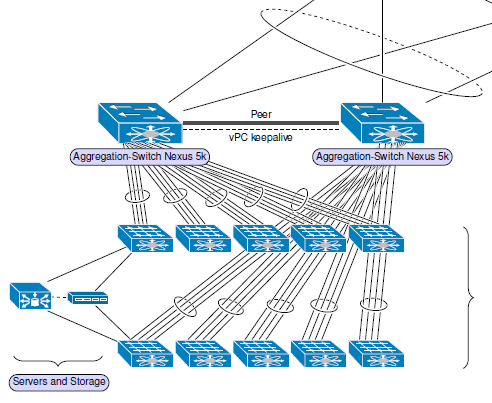 How to configure and to manage all of this?